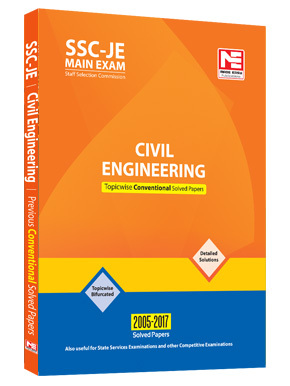 Staff Selection Commission-Junior Engineer has always been preferred by Engineers due to job stability. 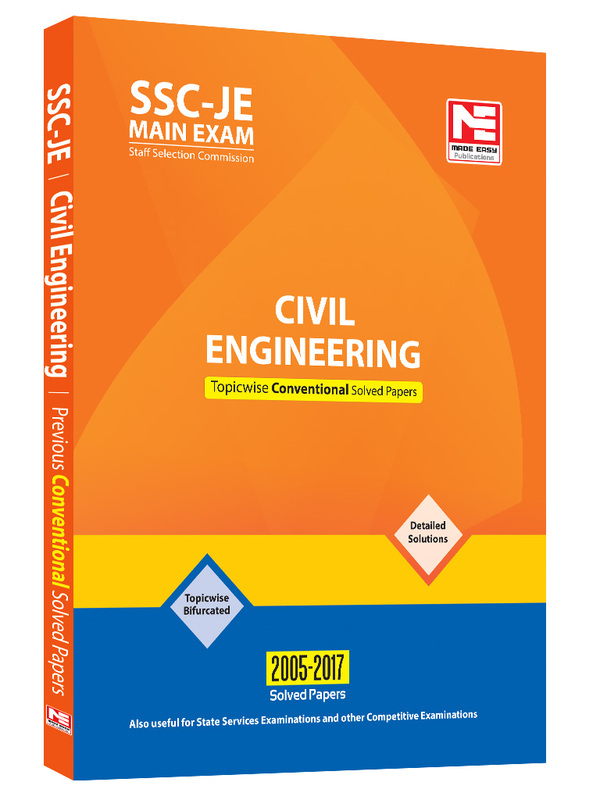 SSC-Junior Engineer examination is conducted every year. 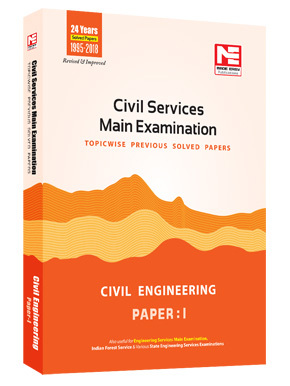 MADE EASY team has deeply analyzed the previous exam papers and observed that a good percentage of questions are repetitive in nature, therefore it is advisable to solve previous years papers before a candidate takes the exam.MADE EASY has taken due care to provide complete solution with accuracy. 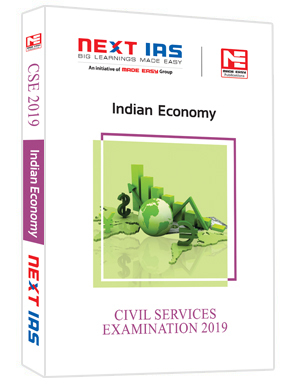 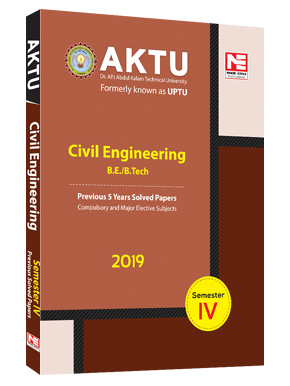 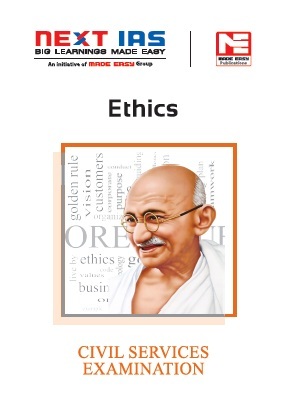 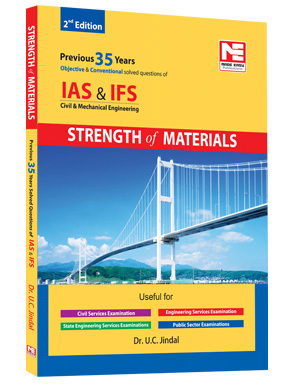 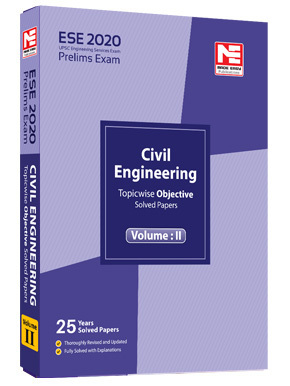 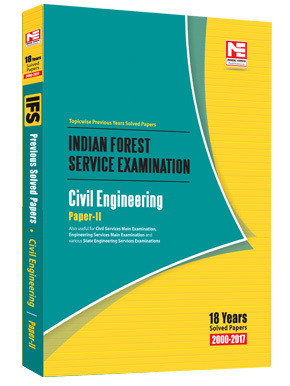 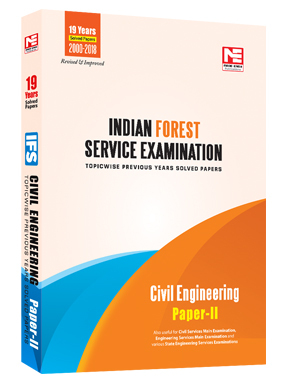 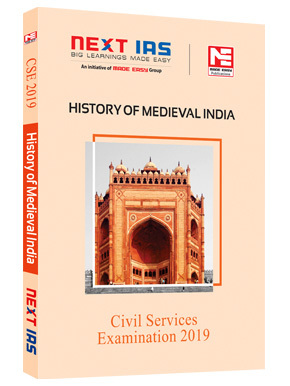 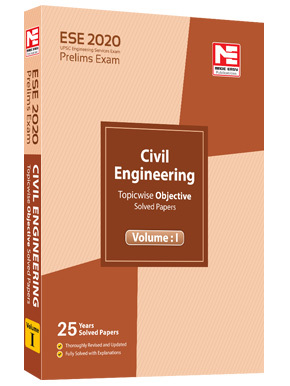 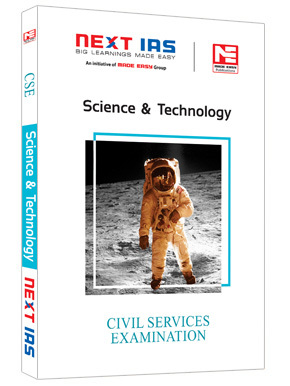 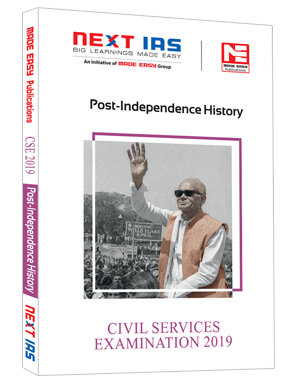 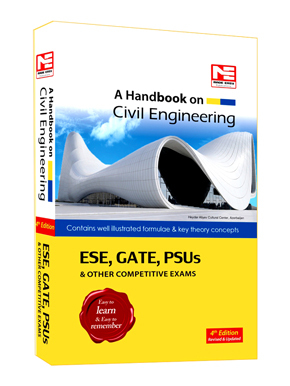 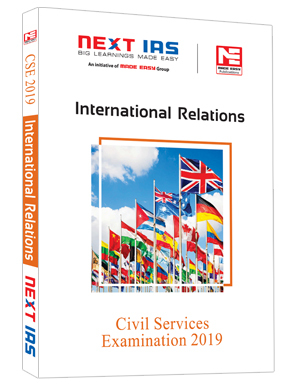 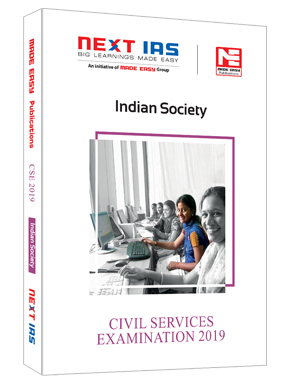 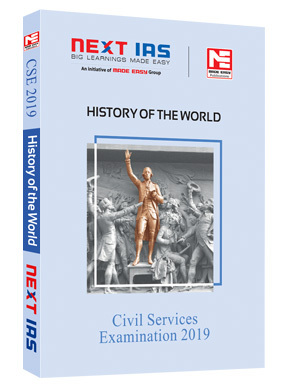 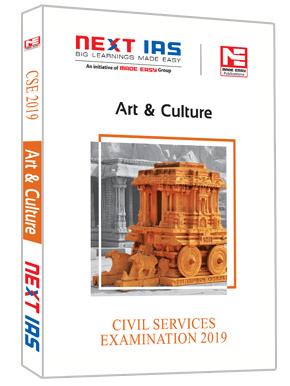 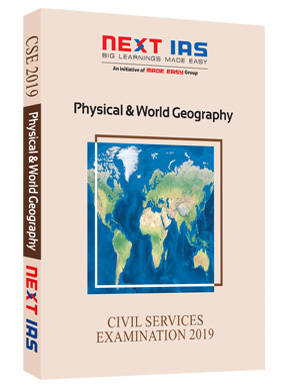 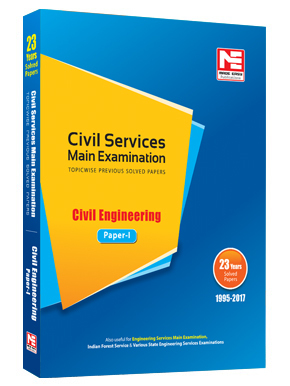 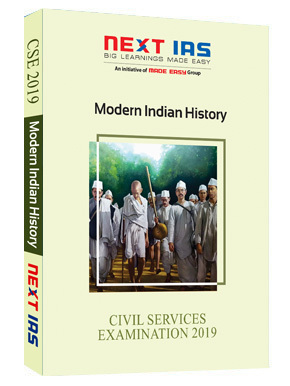 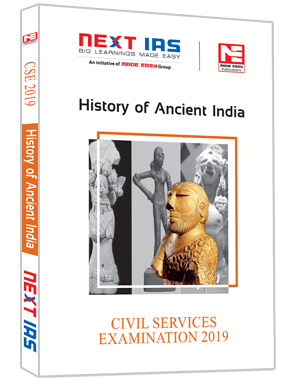 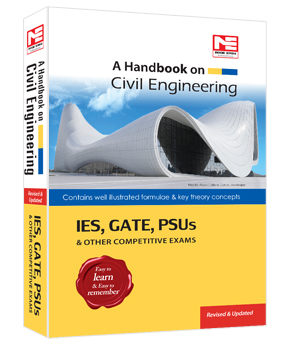 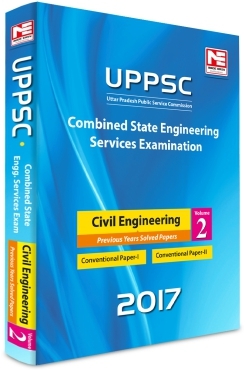 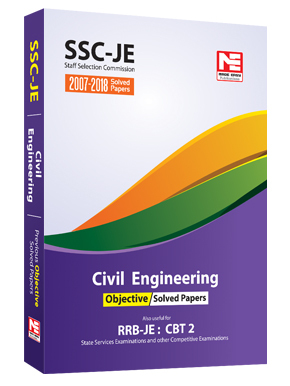 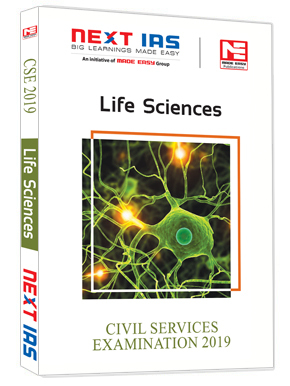 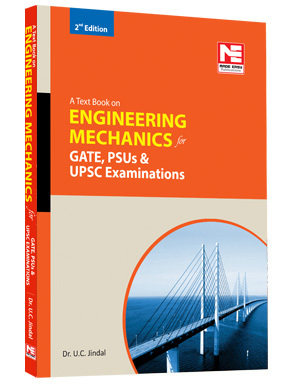 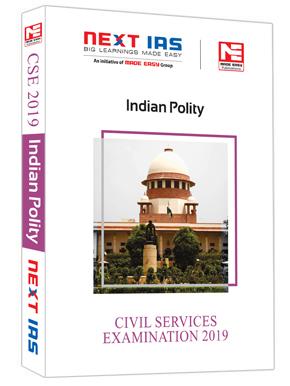 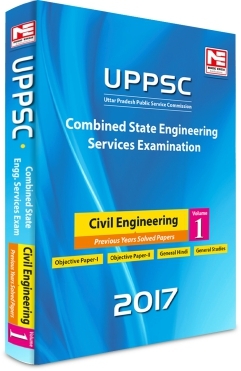 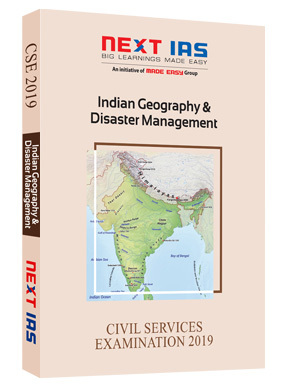 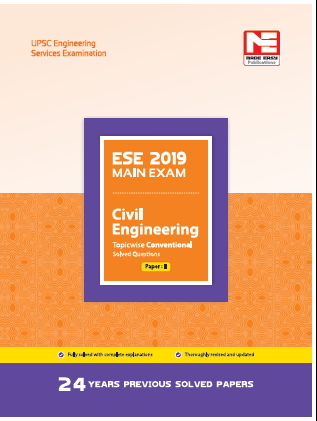 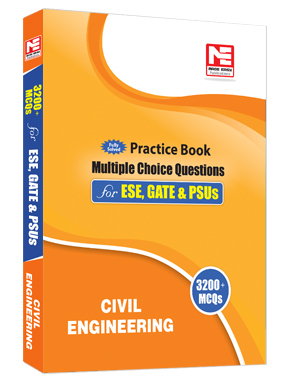 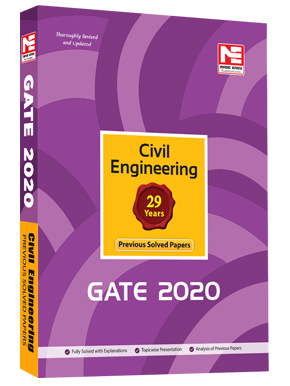 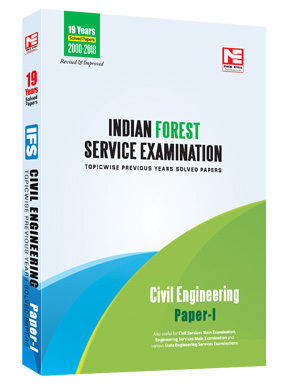 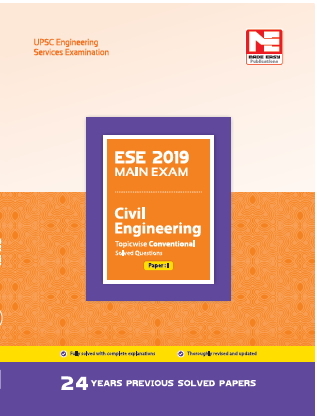 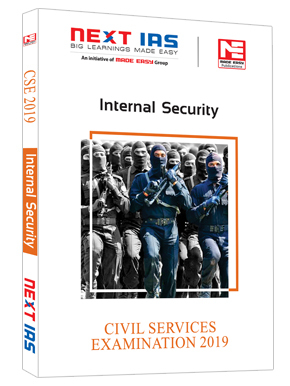 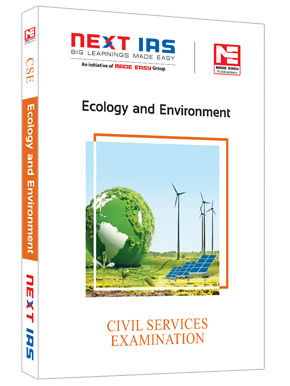 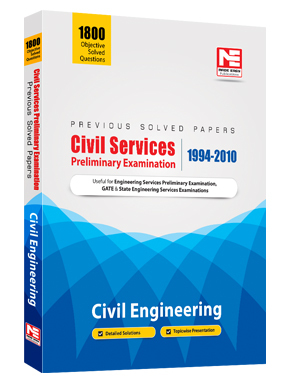 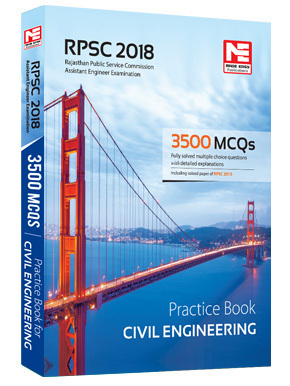 Apart from Staff Selection Commission-Junior Engineer,this book is also useful for Public Sector Examinations and other competitive examinations for engineering graduates.